Relaxed, evocative. Slide and electric guitars, fiddle and rhythm section create an intense and flowing song. Bouncy, light-hearted. Harmonica and guitars over an incisive rhythmic groove create a lively and relaxed Western song. Relaxed, evocative. Guitar arpeggios, slide and electric guitars, mandolin and rhythm section create an intense and intimate ballad. Bouncy, light-hearted. 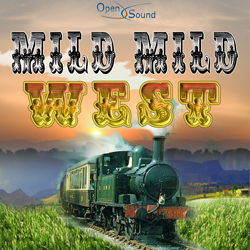 Fiddle and guitars play over an incisive rhythmic groove in a lively and relaxed Western song. Intense, evocative. 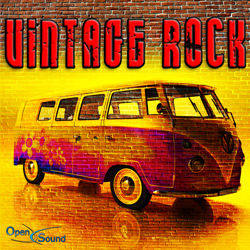 Guitar arpeggios, electric and acoustic guitars and hammond organ, alternating with fiddle, in a delicate yet intense song. Relaxed, evocative. Slide guitars, piano, banjo, dobro and an intriguing rhythm create an intense and dreamy ballad. Relaxed, evocative. Guitar arpeggios, slide and electric guitars, harmonica and mandolin create an intense and dreamy ballad. Determined, evocative. Harmonica, slide guitar, strumming guitar and rhythm section play a rousing tune from the American West.